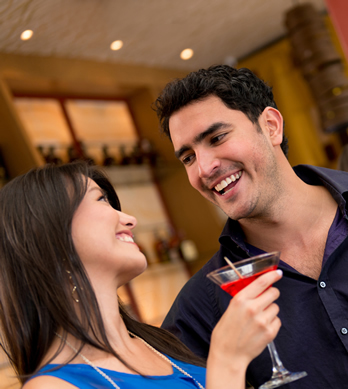 This speed dating event is for single professionals from the LA metro and Santa Monica area. Women stay seated as men switch tables every 5 minutes. You'll chat with around 10 potential love interests, and the next day, we will inform you of any matches (the people you picked who also picked you).